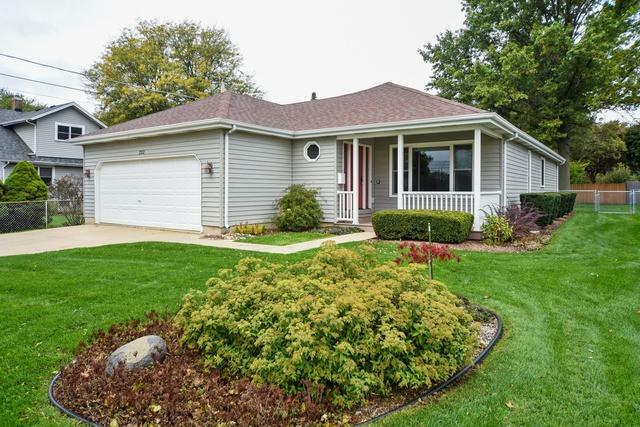 This ranch home is in a great location, convenient to schools, library, downtown and trains. 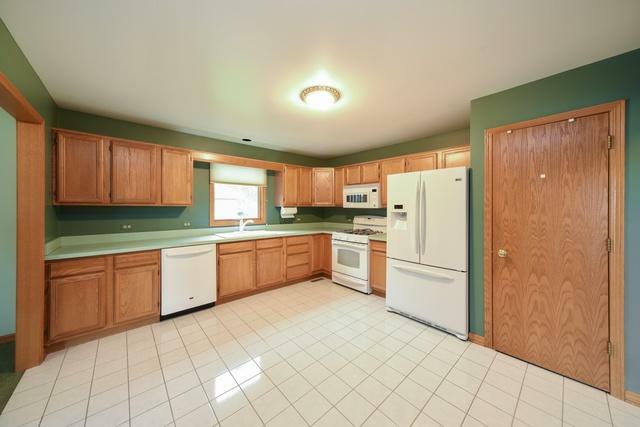 It has a comfortable floor plan with living and dining area and a big spacious kitchen. There are 3 bedrooms. The master has doors that open out to a deck. The covered patio keeps you out of the heat of the sun and dry in the rain. The fenced backyard is great for kids or dogs. 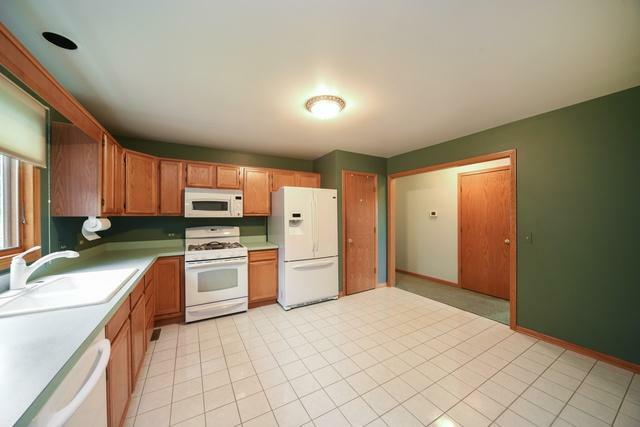 The full basement has plenty of possibilities. There is a full bath downstairs. 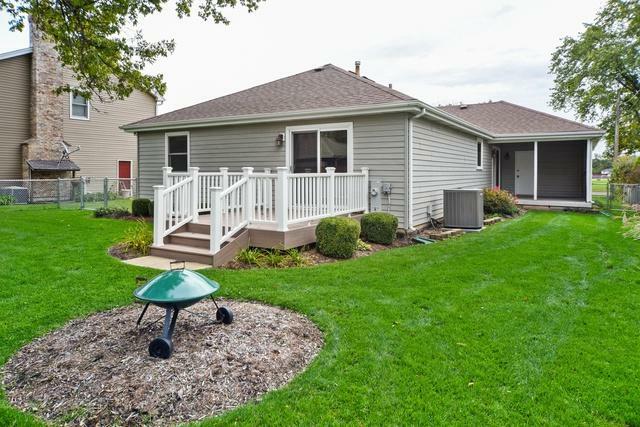 The home has low maintenance exterior and newer roof, windows, furnace and a/c. Just move in and enjoy.